As Michigan’s Capital City, LANSING is full of hustle and bustle. The downtown Lansing corridor is replete with government and other professional office buildings, many of which house state departments. The downtown area is also home to the Michigan appellate courts and the Lansing trial courts. In addition, Western Michigan University Cooley Law School, Lansing Community College, Cooley Law School Stadium (home of the Lansing Lugnuts minor league baseball team) and the Lansing Center are all located in downtown Lansing, along with dozens of retail shops and restaurants. Joe has a superior working knowledge of the real estate market in the Greater Lansing area, including East Lansing. Over the years, Joe has negotiated numerous commercial real estate transactions involving properties in downtown Lansing and East Lansing. If you are seeking commercial space in either of these markets, Joe will find a location that meets your needs. Joe currently owns two buildings in the Greater Lansing area: 2168 CEDAR STREET in Holt and 2150 APOLLO DRIVE in Lansing. 2168 CEDAR STREET is located a few miles south of downtown Lansing in Delhi Township. The building underwent an extensive remodel in 2000. The available floor size is 7,500 square feet. The building is fully leased at this time by Fusion Dance Center and Caterpillar Corner Learning Center. 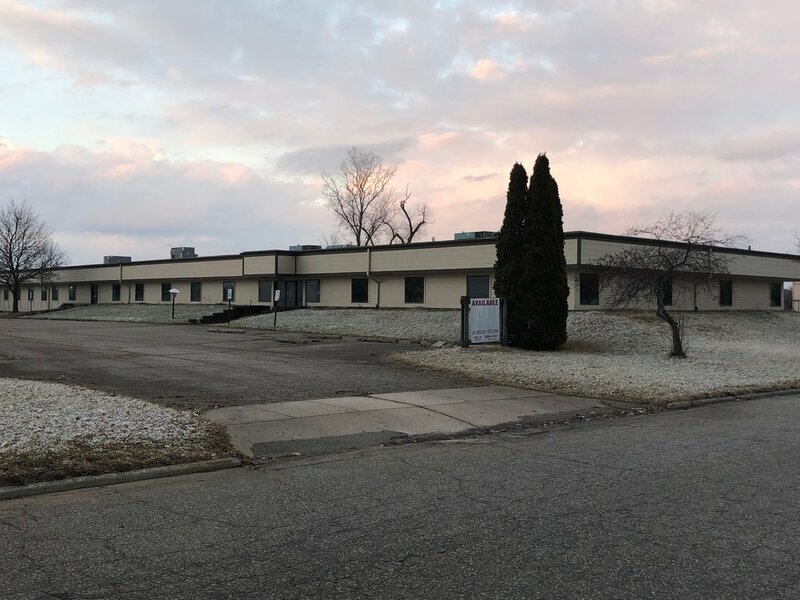 2150 APOLLO DRIVE is located just northwest of downtown Lansing near the Capital Region International Airport. The building is approximately 13,320 square feet with a storage facility of approximately 540 square feet. A portion of the building currently houses one tenant, with about 7,500 square feet of available space remaining. Over the years, the property has been occupied by the State of Michigan and Planet Corp.